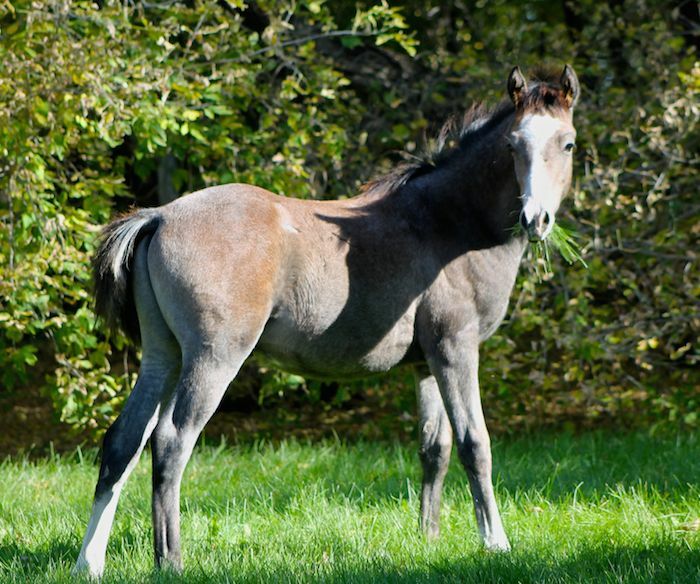 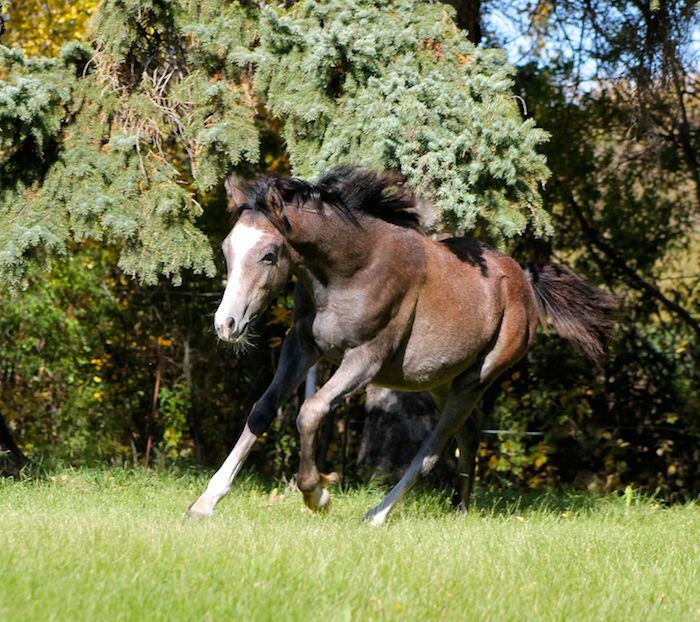 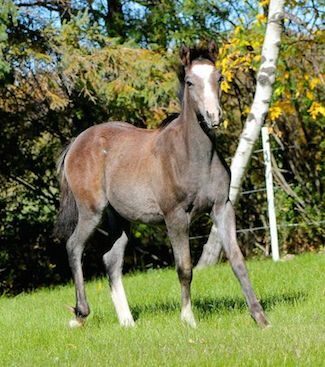 Hurley Premium Fit is a 2015 grey colt who is 3/4 Arabian and 1/4 Gypsy Vanner (registered Half Arabian). 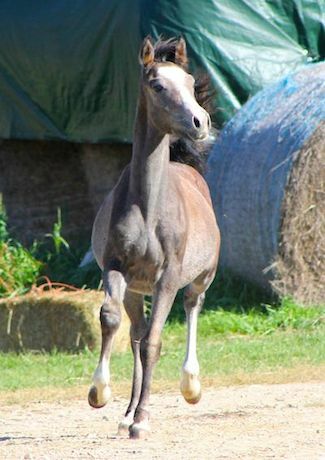 Hurley was purchased as a foal with his dam Ally Antarra Lilly (by AK Fazeer). 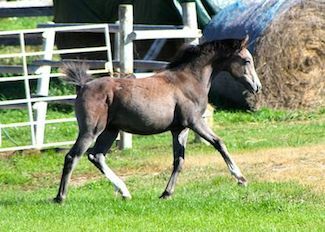 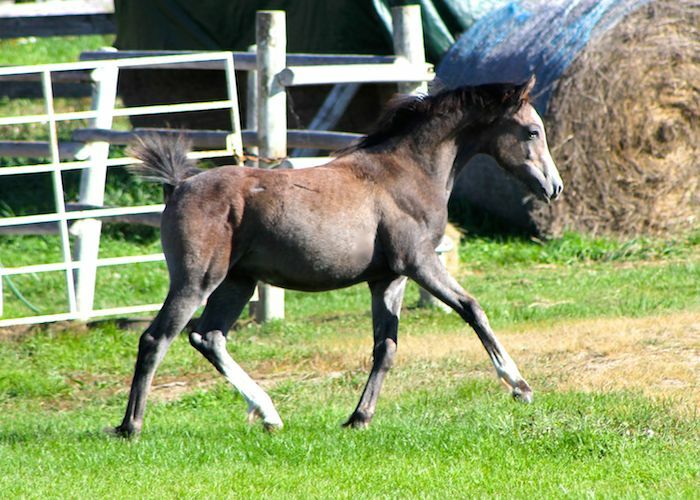 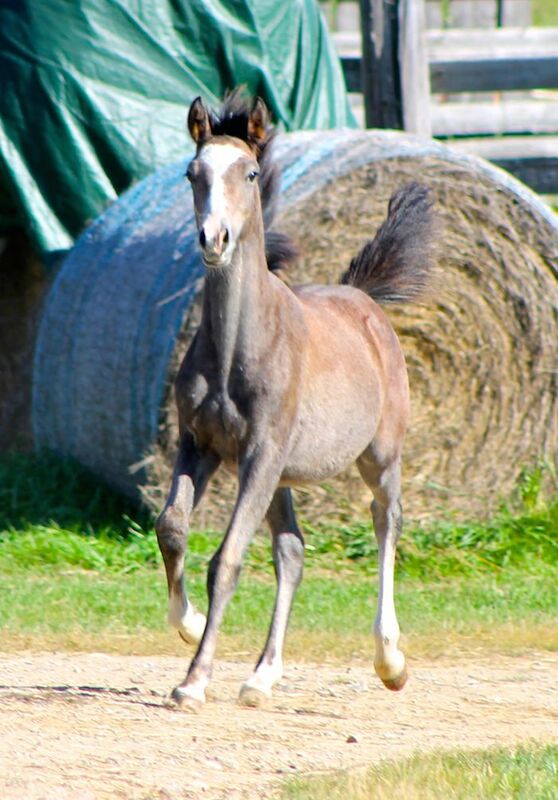 He is an extremely smart and friendly foal and we are excited to see how he will mature.